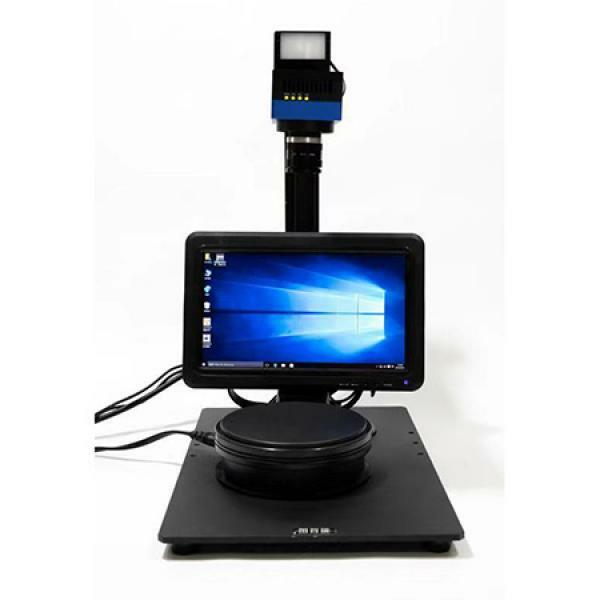 It's a compact desktop 3D vision inspection and imaging machine that it adopts industrial camera details below. Based on Intel Atom Z8300 (1.44-1.83GHZ) quad-core processor, it supports 360,000 to 10 million pixels, and is fully compatible with GE, UB, and SUB camera APIs. The software developed by customers based on Windows platform can be directly used to shorten the development cycle. l Intel Atom Z8300 1.83GHZ quad-core processor has better processing performance than the market smart camera. 2G memory and 32G disk are more cost-effective for general use, and can be equipped with 4G memory and 64G disk. l 2-way USB2.0 input, external keyboard and mouse, dongle, etc., can be connected to the company's UB series camera, support multi-camera use. l 1 channel HDMI output, support output 1920X1080 resolution. l Support 1 channel 100M network, which can extend network remote communication. 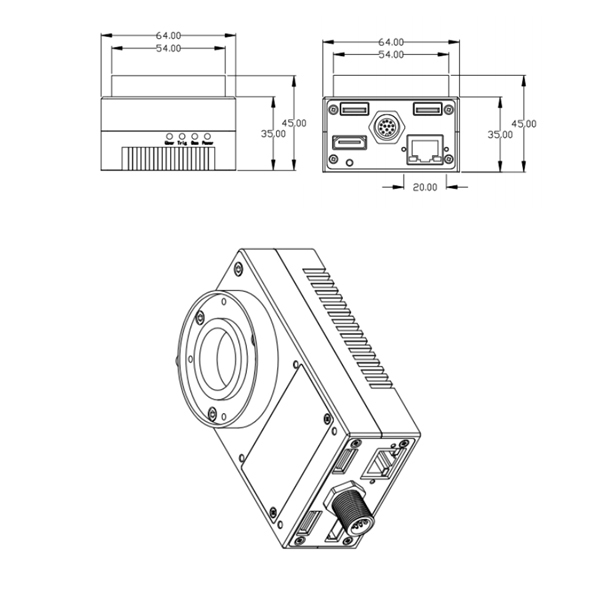 l Provide 1 optocoupler isolated external trigger input, 1 optocoupler isolated flash output, support 3 optocoupler isolated outputs, 2 optocoupler isolated input programmable IO.